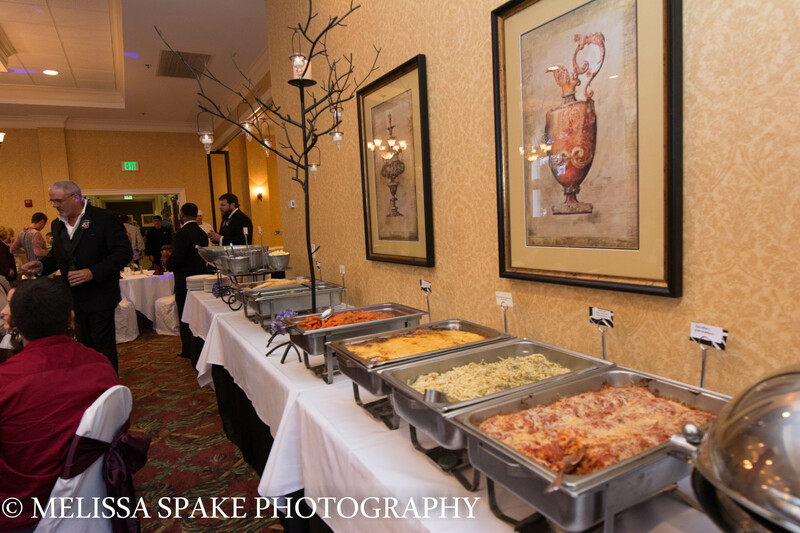 Did you know that we can plan and coordinate your holiday parties as well? Take away the stress of the big family get-togethers and let us handle everything. From catering, to decor, we can organize it all. Whether you want to rent a venue or host a party in your own home, hiring an event planner will save you hours of stress and allow you to enjoy your time with loved ones, instead of being in the kitchen all day. With the fall and winter holiday season approaching quickly, it is never too soon to get started on your plans. Check out our fall event inspiration blog. And stay tuned for an upcoming blog on winter themes. Corporate holiday parties, or personal events with family and friends, from Halloween, to Thanksgiving, Christmas, New Years and beyond, whatever your celebration, make Everlasting Memories your choice this holiday season.